Our blogs for sale are built with SEO optimized content + strong keywords targeting specific money-making niches. We are professional web developers and designers. You’ll get to own a professional blog with the click of a button. Starting a blog takes a lot of time. Buying an established blog lets you skip the time-consuming startup stage, saving your months and years of trial and error. No need to hire a team of designers, or spend money on blog management. We’ve taken care of everything for you. We include premium themes and plugins with your blog purchase, as well as established affiliate partnerships so you can start earning money right away. Quality, custom built and websites. 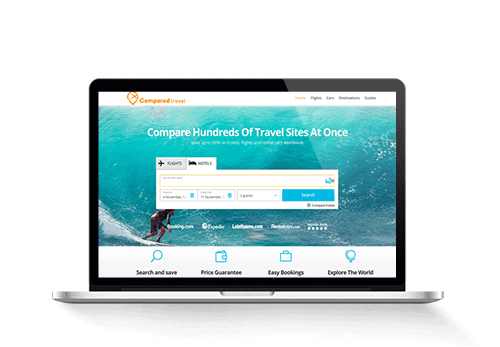 Monetized with affiliate links, Adsense, Amazon, and more. With unique blog content, SEO optimized, traffic & social accounts, premium themes & plugins. and more than 100 unique articles and graphics. 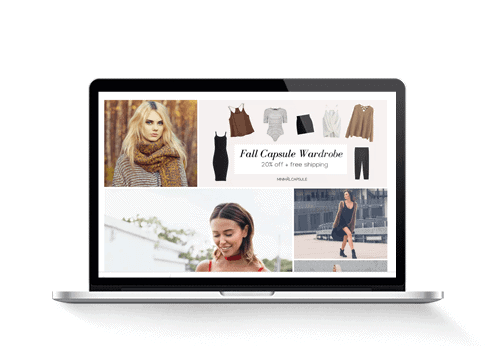 Done-for-you fashion blog with built in drop shipping store.